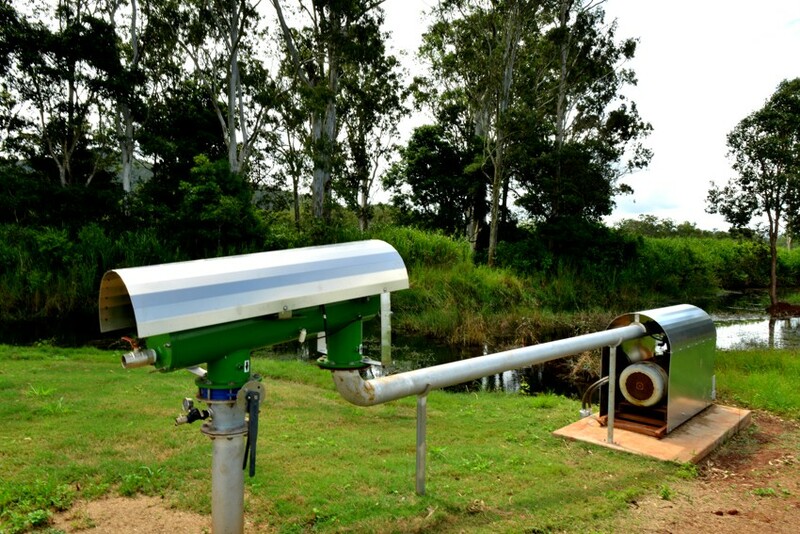 At Tableland Pumps, Pipes & Rural, we specialise in all types of pumps and irrigation systems. 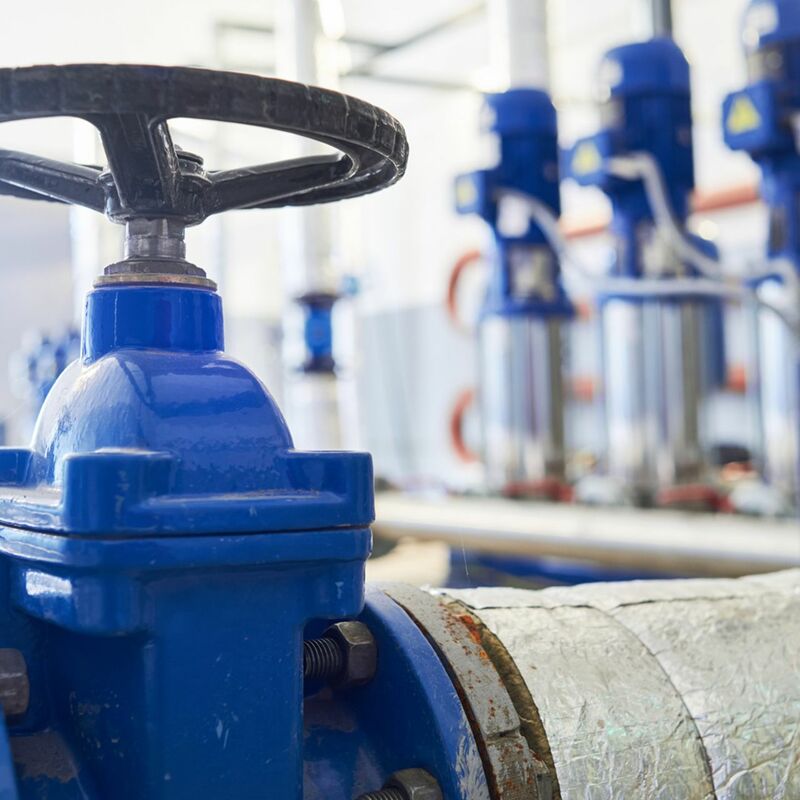 Take a look at our areas of speciality including water tank pumps, fire pumps, mining pumps, pool pumps and more. 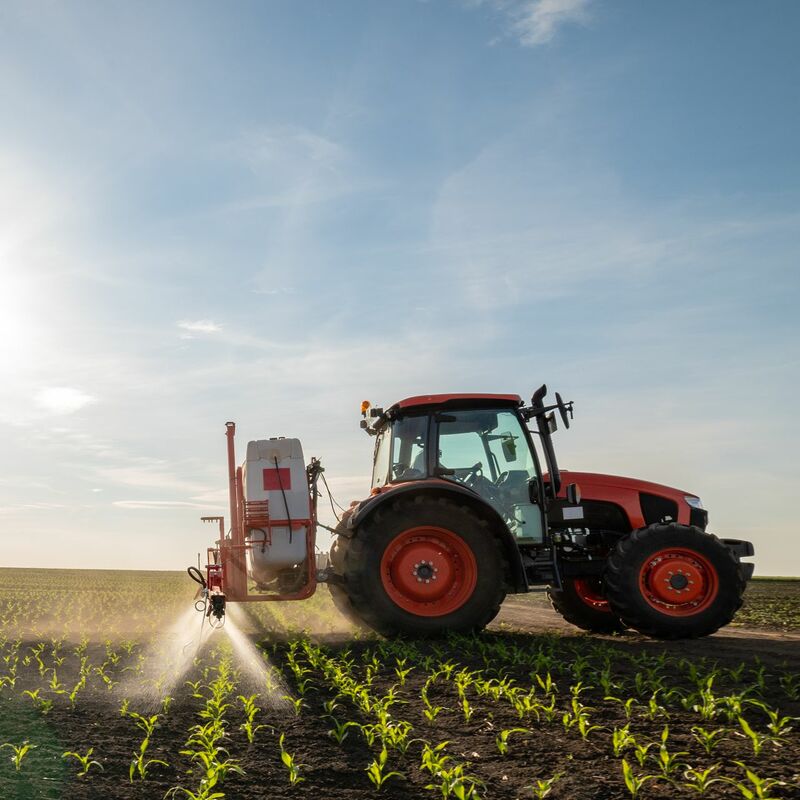 We have the expertise to advise and carry out first-rate agricultural and domestic water management solutions, from large irrigation systems and drip systems through to simple garden watering systems. Remember, we've been providing quality water solutions for clients since 1985. In your home we can supply and assist in all areas of pipes, hoses, sprinklers, water tanks, swimming pool and household pumps, water filtration and we also will look after your gardening needs. On the land it’s a “no brainer” as we will totally supply and assist in all aspects of irrigation and pumping to all rural and agricultural applications. We can even help put out fires with our fire protection products. 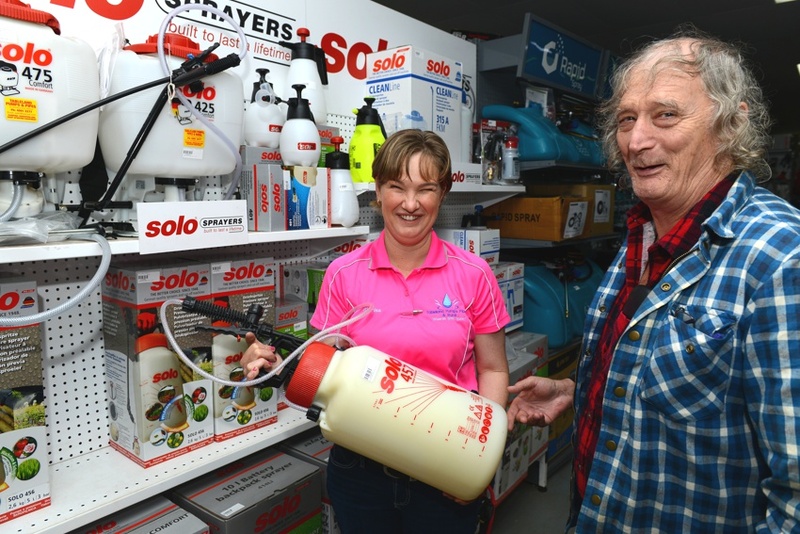 Our highly skilled team at Tableland Pumps, Pipes & Rural in Far North Queensland stock and supply an extensive range of spray equipment from leading brands. 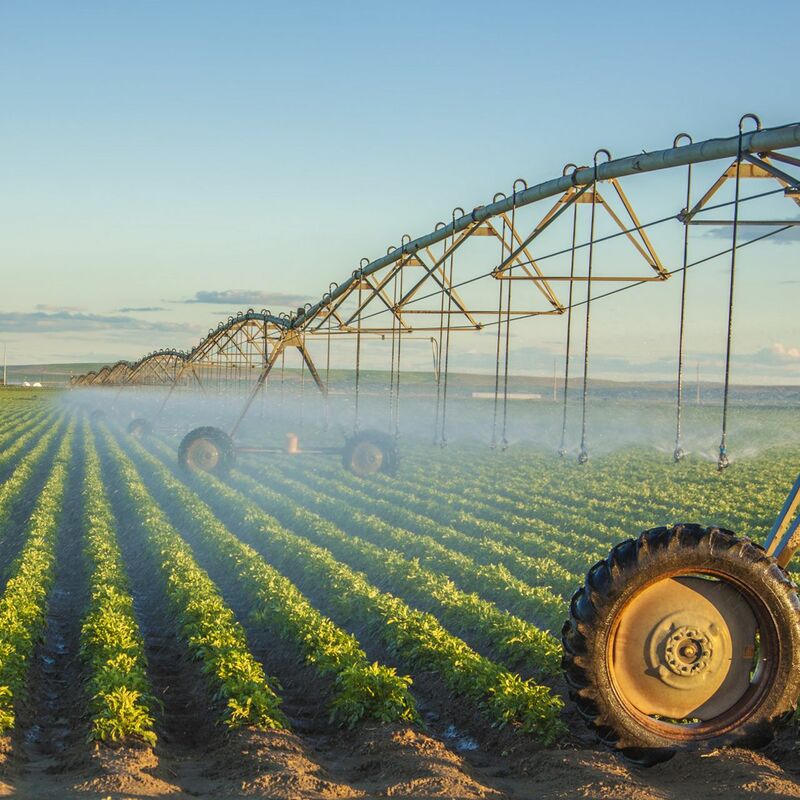 From professional irrigation equipment, tanks and water saving devices, water filtration systems, sprinklers and pipes, we stock an extensive range of water products at great prices for home, livestock as well as mining and industrial processes. When you need pump supplies in FNQ, think Tableland Pumps, Pipes & Rural. We sell a huge range of new pumps and spare parts including household pressure pumps, solar pumps, fire fighter pumps and pressure boosting pumps and heavy industrial pumps for mine sites.